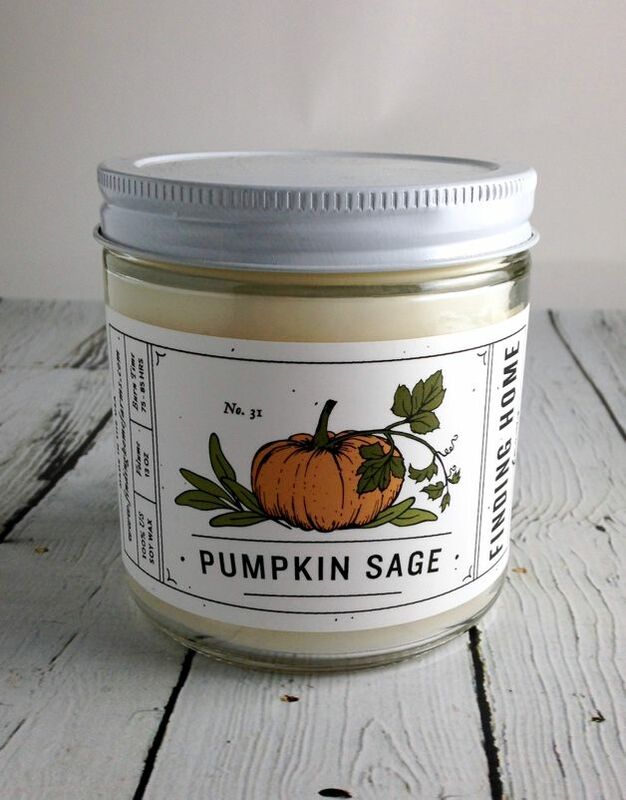 Oh boy, this collection of new candles from Finding Home is incredible. The scents are so rich and the jars are so pretty! They make a perfect gift! Their 13 oz. 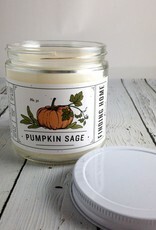 Pumpkin Sage Candle pairs savory sage with the spicy scent of pumpkin spices without being overly powerful. 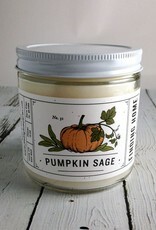 It smells just like fall, in the best way possible. 13 oz. 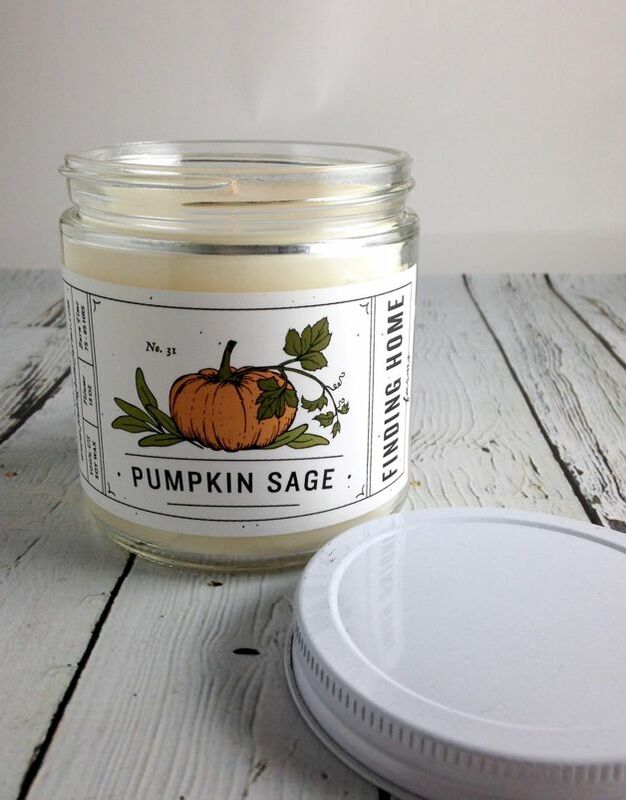 of wax, 100% Soy Wax, Wax and Container made and produced in the USA. Labels are inspired by vintage seed packets. So sweet!